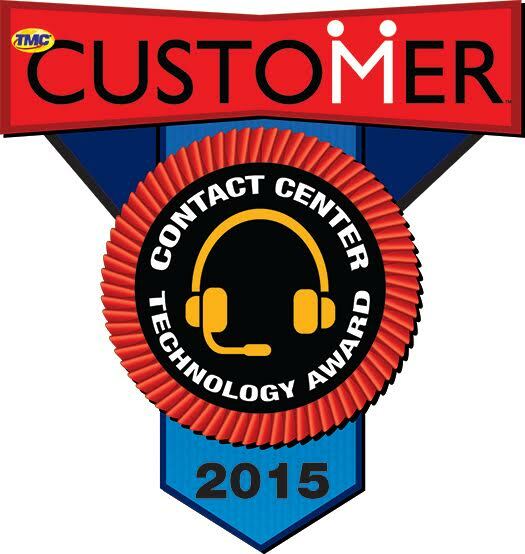 Star2Star Communications, developers of “The World’s Most Scalable Cloud Communications Solution,” today announced that the company’s StarCenter contact center was named as a 2015 CUSTOMER Contact Center Technology Award winner presented by CUSTOMER magazine. This tenth-annual Contact Center Technology Award honors vendors and technologies that have embraced technology as a key tool for customer service excellence. This award distinguishes their success as innovators, thought leaders, and market movers in the contact center and customer care industries. “This award is the latest in a long series of wins for Star2Star”, said Michelle Accardi, Chief Marketing Officer. “We’ve made several key enhancements to StarCenter, including improved reporting and alerting tools that are extremely easy to deploy”, she continued. 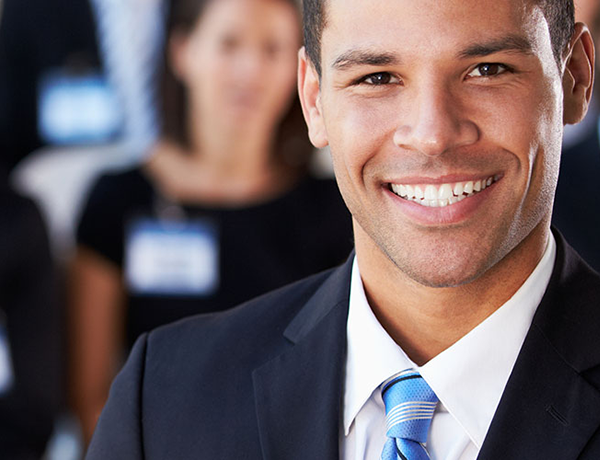 StarCenter is a full-featured inbound contact center, available as an optional service for Star2Star customers of any size. StarCenter is provided as a service, so it does not require any additional hardware or software.